For more details on this course, refer to our course description on Path - HERE. Students MUST have completed these three courses prior to taking this course. 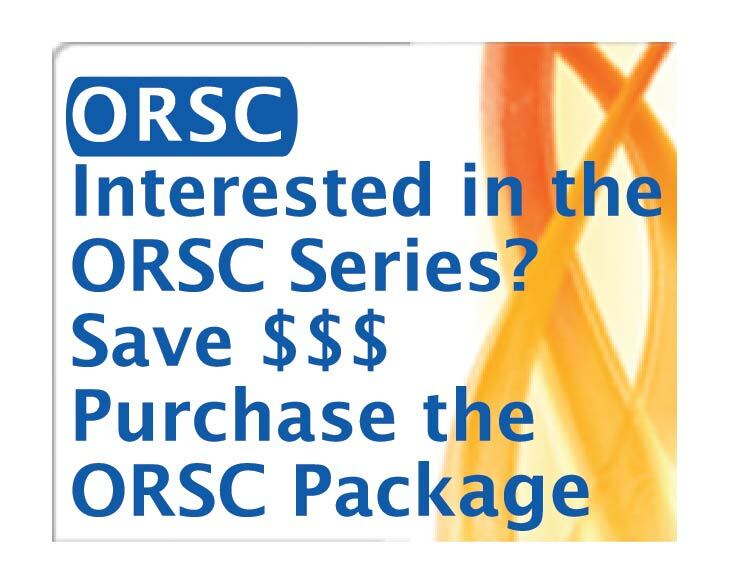 If you have not yet taken ORSC™ Geography, REGISTER FOR IT NOW.